Home » Bollywood News » Kerala Box Office : Will Salman Khan's Sultan overpower Malayalam films including Mammooty's Kasaba this Eid? 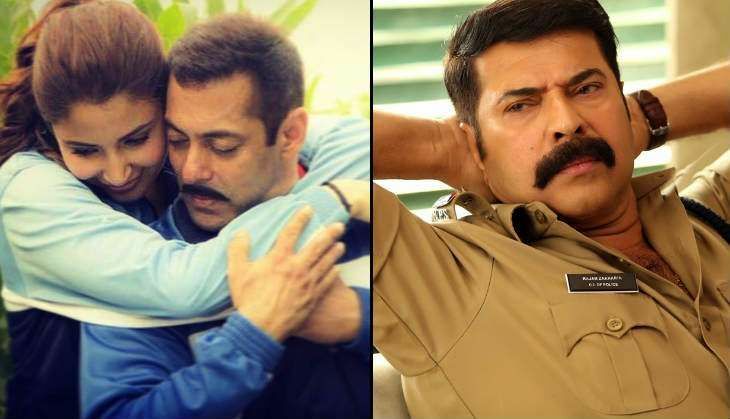 Kerala cinema lovers will be spoilt for choice this Eid, as five films are slated to hit the screens including those featuring two of the biggest superstars of Indian cinema, Mammootty and Salman Khan. Four films are slated to release tomorrow, on the first day of Eid (6 July): Salman Khan-starrer Sultan, Kunchacko Boban - Jayasurya-starrer Shajahanum Pareekuttiyum, Manju Warrior's Karinkunnam Sixes and Biju Menon - Asif Ali's Anuraga Karikkin Vellamwhile the Mammookka's Kasabais slated to release on the second day of Eid, 7 July, 2016. The second Eid release is the Kunchacko Boban - Jayasurya-starrer Shajahanum Pareekuttiyum, directed by Boban Samuel, the maker behind both actors' previous hit films Romans and Janapriyan. Touted as a romantic-comedy entertainer, the film stars Amala Paul as main female lead. Shajahanum Pareekuttiyum ​will be an acid test for Kunchacko Boban​, who has had bad luck at the Box Office ​with nine flops in his last 11 releases. It will be interesting to see how the film will fare at the ticket windows as the Kunchacko - Jayasurya duo's last outing, School Buswas a massive failure at the Box Office. Produced by Ashiq Usman under his home banner,Shajahanum Pareekuttiyum also stars Aju Varghese and Lena and is slated to release tomorrow, 6 July, 2016. Deepu Karunakaran's Karinkunnam Sixes is also slated to release tomorrow. The sports drama stars Manju Warrior in the lead role of a volleyball coach Vandana, who comes to train some prisoners for a crucial volleyball match. 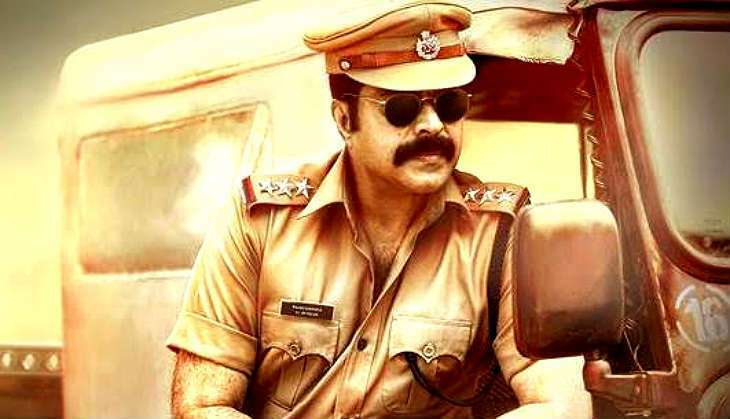 Anoop Menon plays the role of Manju's husband in the film, which is jointly produced by Anil Biswas and Jayalal Menon. The film features an ensemble cast including Babu Antony, Baiju, Padmaraj Ratheesh, Sudev Nair, Sudheer Karamana and Suraj Venjaramoodu. With Karinkunnam Sixes, Deepu Karunakaran will be looking for another hit as the director's previous film, Mammootty - Unni Mukundan-starrer Fireman was a success at the Box Office. The fourth Eid release, Anuraga Karikkin Vellam marks the directorial debut of Khalid Rahman. The film stars Biju Menon, Ashif Ali, Asha Sarath and is jointly produced by Santhosh Sivan, Prithviraj, Shaji Nadeshan, and Arya under their banner August Cinema. Anuraga Karikkin Vellam also marks the acting debut of Rejisha Vijayan, popular anchor of Malayalam TV show,Ugram Ujwalam. Touted as a family entertainer, the film will see actors Biju Menon and Ashif Ali playing father and son for the first time. The trailer of the film is already a hit among the audience. The film also stars Soubin Shahir and Sreenath Bhasi, which is also slated to release tomorrow. The last Eid release at the Kerala Box Office is the Bollywood film Sultan starring Salman Khan and Anushka Sharma. The Ali Abbas Zafar directorial wrestling drama is also one of the most anticipated Bollywood films of the year. 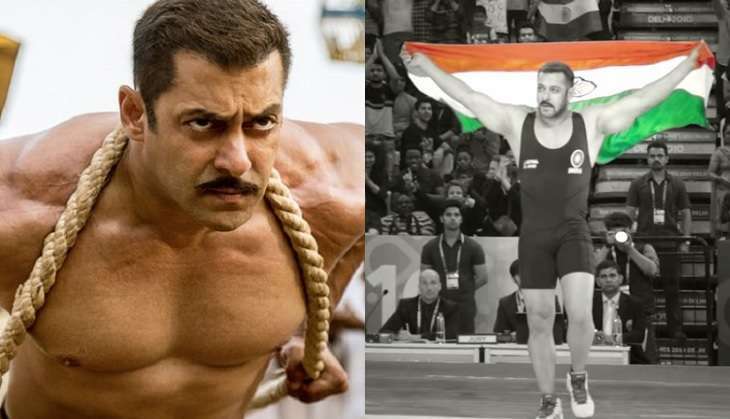 Salman's first film of the year, produced by Yash Raj Films, revolves around a Harvanyi wrestler named Sultan Ali Khan. Eid is known to be a lucky slot for Salman Khan. And six of the superstar's 12 films - namely, Wanted (2009), Dabangg(2010), Bodyguard (2011), Ek Tha Tiger (2012), Kick (2014) and Bajrangi Bhaijaan (2015) - were released on this auspicious occasion and all these films have emerged as Box Office blockbusters. As per early reports, the film is also eyeing a wide release in Kerala. It looks like viewers in Kerala will have a tough time picking the best Eid release among the five. Which one will you choose?